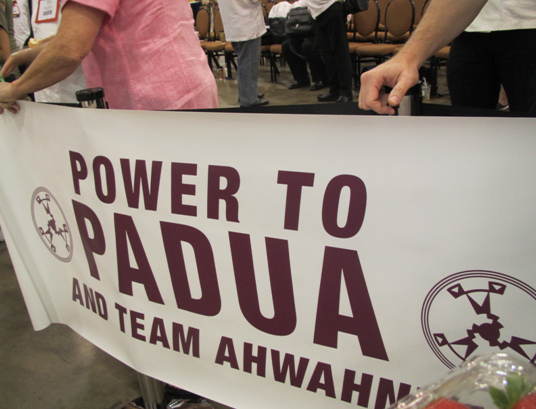 Photos of Chef Paul Padua. 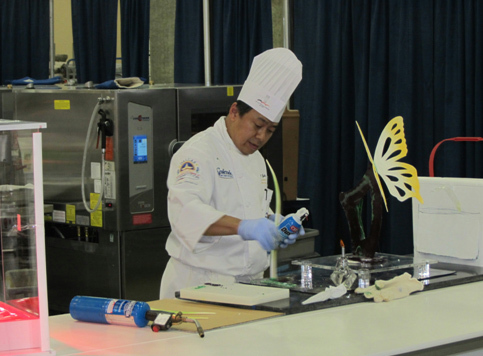 Here are some photos of Chef Paul Padua from his National Pastry Chef of the Year competition. 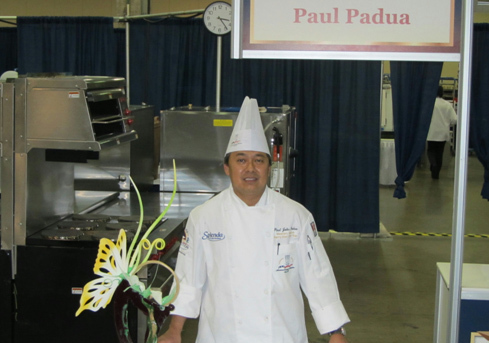 We will post Chef Paul’s own reflections on the experience soon. This entry was posted on Friday, August 12th, 2011 at 3:31 pm and is filed under Uncategorized. You can follow any responses to this entry through the RSS 2.0 feed. You can leave a response, or trackback from your own site.